Xbox One April Update Highlights ! The full list of improvements that will be released to all Xbox One Live members has been released. Microsoft shows their dedication to listening to community feedback, focusing on items such as friend list notifications, game save progress visibility and more. We’re excited to share the next wave of features that we will begin to roll out. These features will become available to members getting the early previews in the coming days and weeks and will be available to the full Xbox Live community in April. Game and app saves and updates. A game save progress barwill show you the status of your game saves. You will also be able to easily tell what games and apps are being updated or have been updated recently. 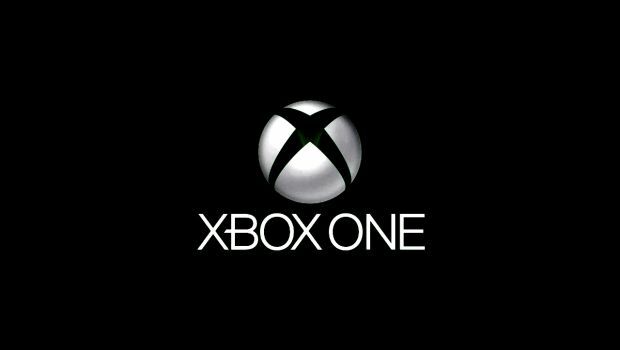 Check out the full announcement over on Xbox Wire!